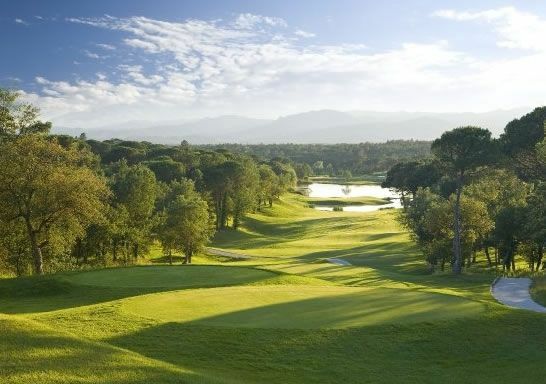 PGA Golf de Catalunya opened in 1999 and has quickly gained an international reputation. 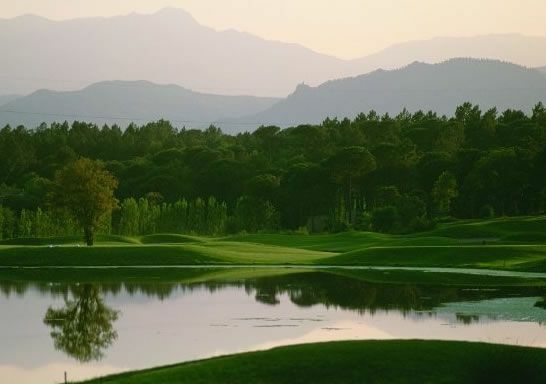 It has been regularly ranked as one of the Top 10 European venues by ‘Golf World’ magazine and has hosted the Spanish Open and Sarazen World Open. 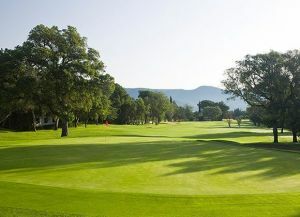 It regularly hosts the European Tour Qualifying School Stage II. 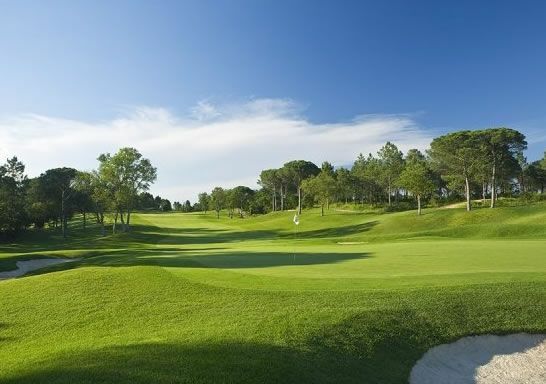 The venue comprises two outstanding 18-hole courses (including the recently opened second course) and the luxurious 4* Meliá Golf Vichy Catalán hotel.One of the best courses in Spain and Europe and has all the necessary conditions for professional tournaments. Beautiful countryside that is characterized by its difficulty, trees and water are the protagonists of the tour, highlighting the abundance of large lakes. We are facing a long course suitable for good hitters, without forgetting the precision required in the output, the water around the greens. Impresses all those who tread its streets and above all commands respect both amateurs and more experienced players. With a naturally very hilly terrain, narrow streets seem quite out when the driver but open for the second shot before reaching such large greens as secret. 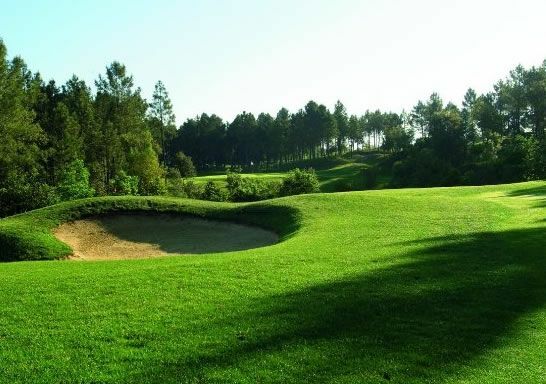 The Catalonia welcomes PGA European Tour and evidence is one of the youngest Tour fields, he has played the Sarazen World Open Championship in October 1999 and the Peugeot Open de Spain, held from April 28 to 2 May 2000. In that year also hosted the European Seniors Qualifying School. 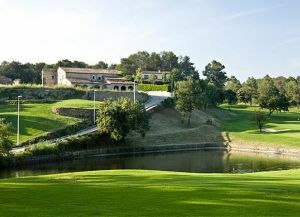 PGA Golf de Catalunya is located in the village of Caldes de Malavella, in te middle of the region of La Selva (Girona). 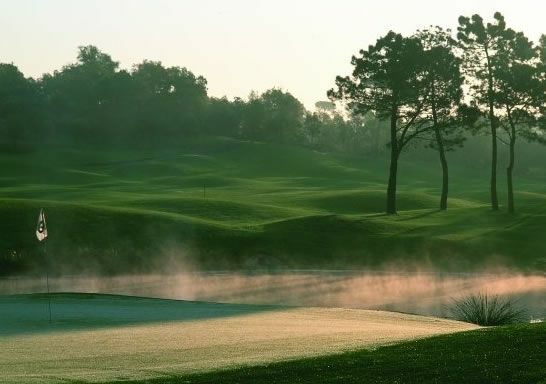 The soft weather of the zone allows play golf 365 days a year. Caldes de Malavella(Girona, Costa Brava). 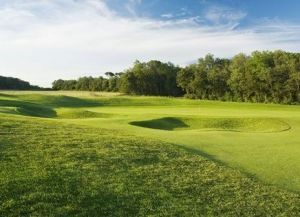 PGA Catalunya - Stadium Course has different Services to offer. Choose a date and number or players to see the rates.